Step into the ultimate bathing experience with a Jacuzzi bath customized to your needs. 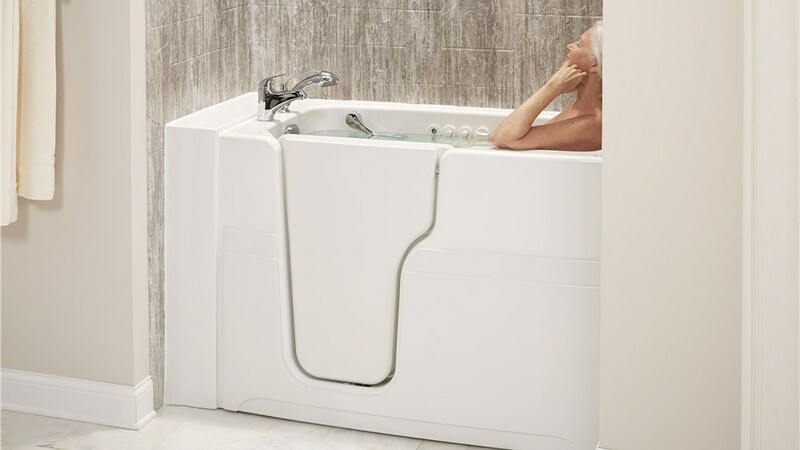 As the most recognized name in whirlpool tubs and bath products, the Jacuzzi brand began in the 1950's from a mission to deliver innovative and accessible hydrotherapy treatments. Over the decades, this simple vision grew, expanded, and evolved to become a company that is the industry-leader in innovation and top-quality bathtubs for households around the world. At Tiger Bath Solutions, we're proud to be a Chicago Jacuzzi dealer that is bringing these beautiful and functional baths into homes throughout the region, and we offer a wide variety of Jacuzzi products to meet the unique needs of local homeowners. With high-tech features, superior construction, and ultimate customizability, Jacuzzi bathtubs are a premier addition to any style home. Freestanding Bathtubs: Make your tub the focal point of the room with a stunning, freestanding design customized to your aesthetic. Drop-In Tubs: Built to fit seamlessly into your existing space, drop-in tubs come in a variety of sizes and styles to suit the needs of your bath. Undermount Baths: Want a modern style with the convenience of luxurious bathing? 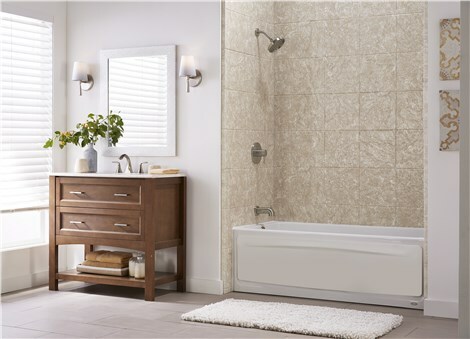 Undermount tubs are the perfect choice. Skirted Bathtubs: A traditional style that is anything but ordinary, a skirted Jacuzzi tub features high-quality construction and unparalleled quality. 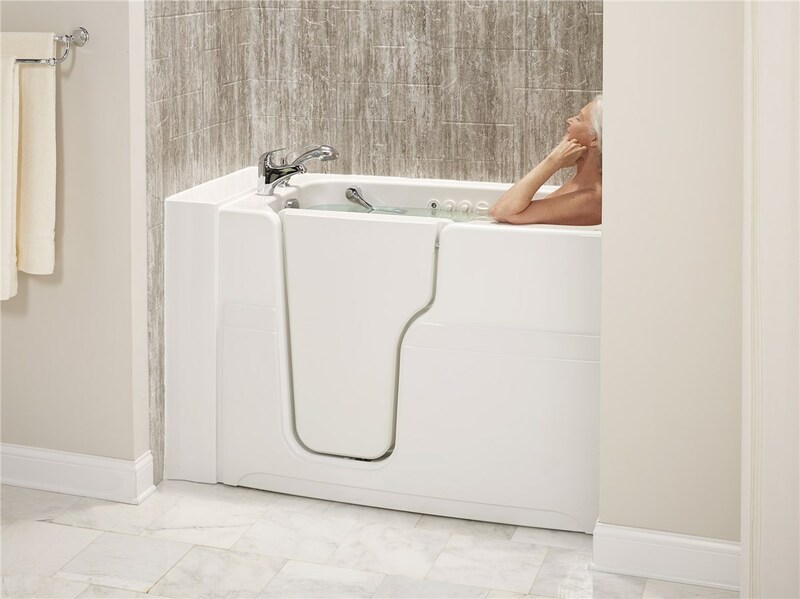 Walk-In Tubs: Get the safety and security you need with a top-grade walk-in tub that is designed for your accessibility needs. When you want the best in custom style, luxurious bathing, and guaranteed quality, a Jacuzzi bathtub from Tiger Bath Solutions is the product you need for a lifetime of enjoyment. To learn more about how we can enhance your bathing experience in Chicago with the installation of a new or replacement Jacuzzi tub, just give us a call today. You can also get set up with a free, no-obligation estimate now by filling out our brief online form.